Are you looking for a fun movie night idea for Marvel’s Avengers: Infinity War? If so, you’re in the right place! Today on Theresa’s Reviews, you can check out a festive recipe for Infinity Stone Sugar Cookies and learn more about the Blu-Ray release of the movie. 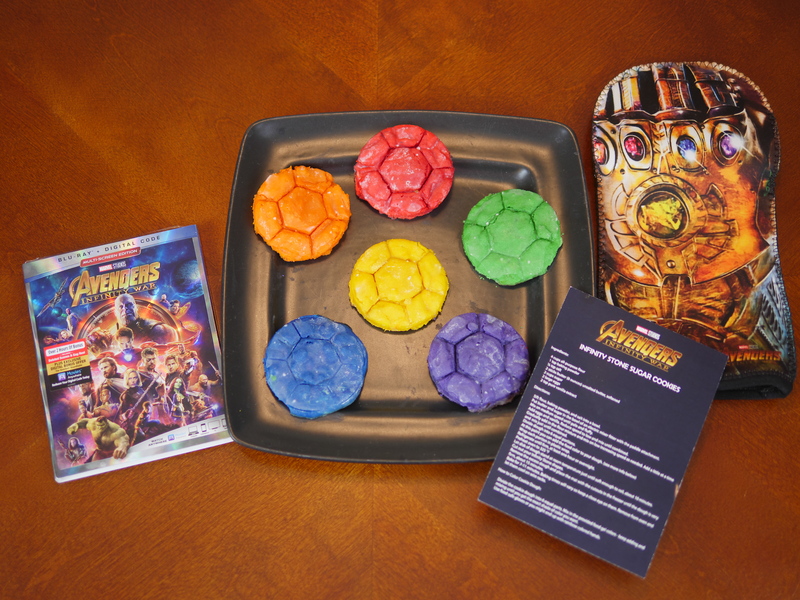 Recently Disney sent me a surprise package with a recipe for Infinity Stone Cookies, an Avengers themed oven mitt, a cookie cutter, and the movie. I tried out the cookie recipe and wanted to share it with you as a fun family movie night or movie party idea! This recipe is simple to make. Children can easily help with the preparation. Put butter and sugar in the bowel of an electric mixer, and use the paddle attachment to stir until it becomes pale and fluffy. In a separate bowl, mix flour, baking powder, and salt. Add the eggs and vanilla, and mix on low. Gradually add in the dry ingredients. Mix on low and add a little at a time. Use a spatula to get any off the side of the bowl to make sure that it is well combined. Divide the dough into six equal portions. Add a generous amount of food coloring to make vibrant jewel colors. While wearing food safe gloves, mix the dough until it becomes the right color. Wrap each portion in plastic wrap. Refrigerate at least an hour or overnight. Preheat the oven to 320 degrees F. Roll the dough and cut out the shapes. If you find it difficult to use the cookie cutters, sprinkle flour on the dough, on the rolling pin, and on the cookie cutters. This can help you cut the dough when it is raw. Remove excess dough and place in the freezer for 15 minutes. Bake for 7-11 minutes. Remove from the oven, and let cool before serving. Another option is to cut the cookies right after you have baked them and before you have let them cool. This is a basic sugar cookie recipe, but you could customize it by adding white chocolate chips, crushed pecans or walnuts, or a dash of cinnamon. To give the cookies more flavor, I created a lemon glaze. Check out how to make it. Juice the lemons in a cup and remove the seeds. Pour into a bowl. Zest the lemons and add the lemon zest to the bowl along with the powdered sugar. Whisk well until mixed completely. Coat the top of each cookie with the glaze and let it set for a few moments before serving. 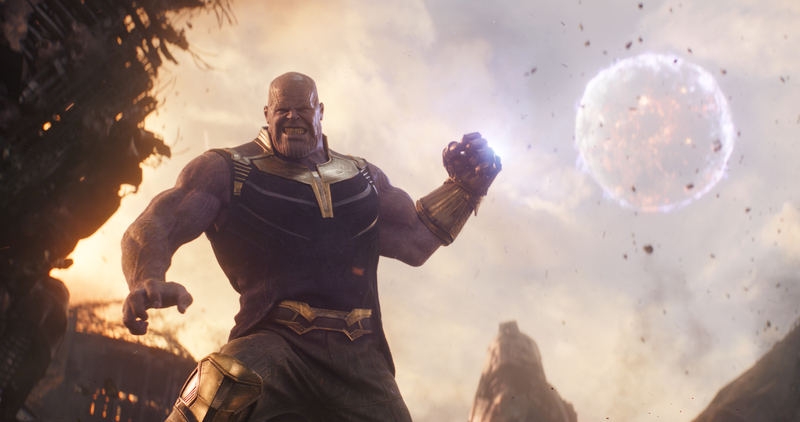 You can own the Marvel Avengers: Infinity War Blu-Ray on Tuesday, August 14, 2018. This movie made box office history when it surpassed the $2 billion mark in only 48 days. Now, it remains the fourth highest grossing movie of all times! 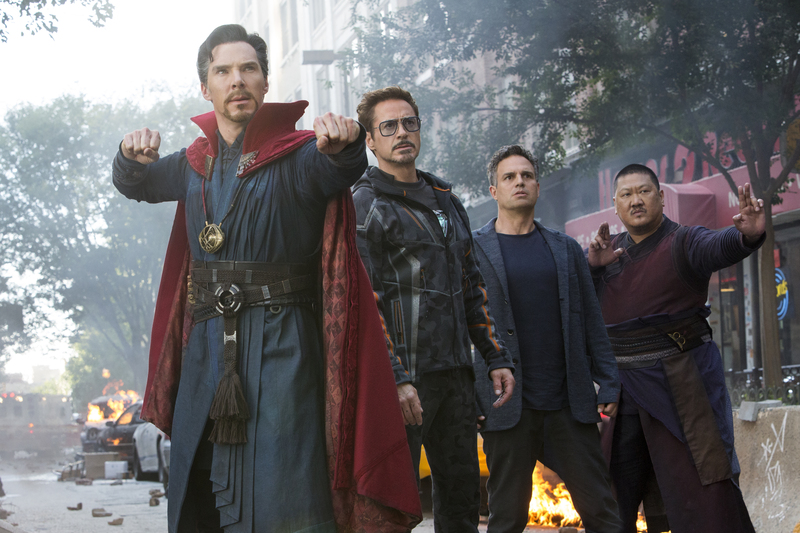 Based on the Marvel comics first published in 1963, Avengers: Infinity War continues the stories of the epic big-screen adventures chronicled in Iron Man, The Incredible Hulk, Iron Man 2, Thor, Captain America: The First Avenger, Marvel’s The Avengers, Iron Man 3, Thor: The Dark World, Captain America: The Winter Soldier, Guardians of the Galaxy, Avengers: Age of Ultron, Ant-Man, Captain America: Civil War, Doctor Strange, Guardians of the Galaxy Vol. 2, Spider-Man: Homecoming, Thor: Ragnarok, and “Black Panther. Looking for a neat way to celebrate the Blu-Ray release? 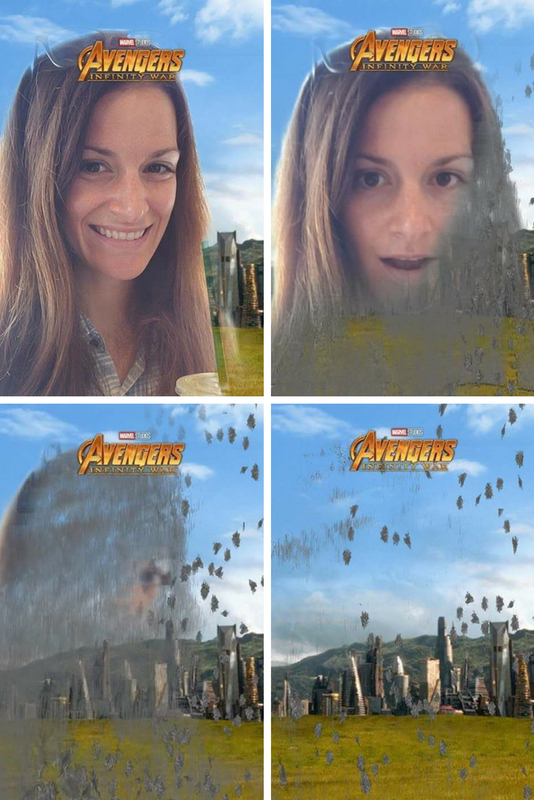 Check out this new Avengers: Infinity War custom Facebook AR mask that allows fans to turn themselves into dust with a new Facebook camera effect. You can check out my video by watching my stories here. For more movie party ideas and latest movie releases, follow Theresa’s Reviews on Facebook, Twitter, Instagram, Pinterest, and YouTube. 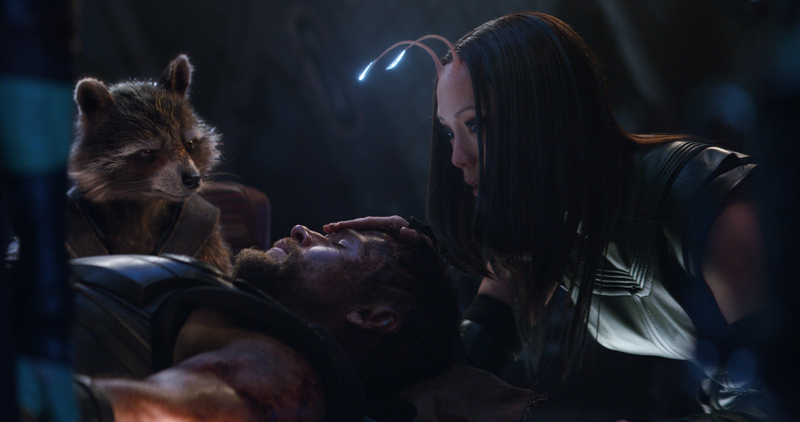 What do you enjoy most about Marvel movies? Share in the comments! I love these so much and I want to make them. My dad would love them!! !